Aji amarillo chiles are the most common Aji pepper in Peru and provide a tropical, fruity flavor. 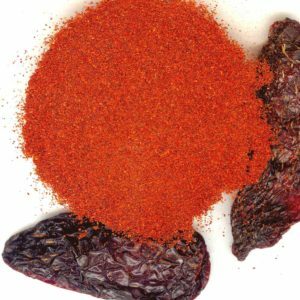 This flavor is combined with a medium heat level approximately 7,000-9,000 Scoville Heat Units to provide an added kick to any authentic Peruvian dish. Aji amarillo chiles will spice up your dish while also turning it a beautiful shade of yellow. 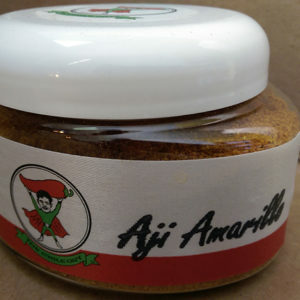 Amarillo is Spanish for yellow. Chefs around the world use aji amarillo in a variety of spicy, visually-striking dishes including ceviches, salsas, sauces, potatoes and chicken, and seafood dishes. They can be roasted or baked at a low heat to bring out the natural oils containing most of the flavor and capsaicin. Because they are machine-dried, you can rehydrate and blend them to make a delicious sauce or salsa. At The Chile Guy, we provide 100% pure, natural chile to restaurants, distributors, and food processors throughout the world. Don't settle for less than the best whole chiles. Our products meet FDA requirements for importation and are Kosher certified. 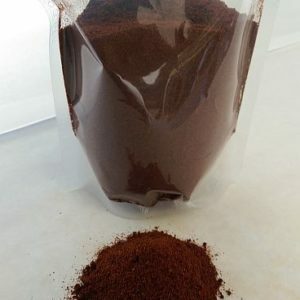 The ancho chile is the most widely utilized Mexican chile and is frequently used in enchilada sauces, salsas, and molÃ©s. 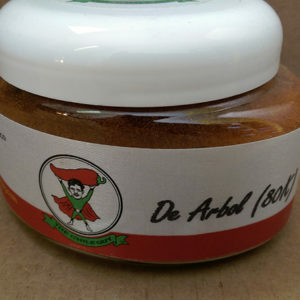 It ranks in at around 2,500-3,000 Scoville Heat Units and provides a mild to medium kick to any recipe. The sweet flavor of this popular chile is designed to taper the heat and prevent your mouth from being set ablaze. At The Chile Guy, we provide only 100% pure, natural chiles. Our chiles, selected by the countryÂs leading purveyor of chile, are the finest in flavor, heat, and color. 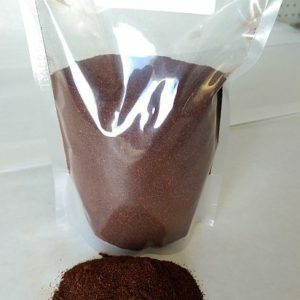 Whether you are looking for sample sizes or bulk wholesale,Â The Chile GuyÂ has the ancho chile powder you need. Chipotle Meco is a rare, smoked jalapeño with a distinct brown (meco/café) color available to you through The Chile Guy. 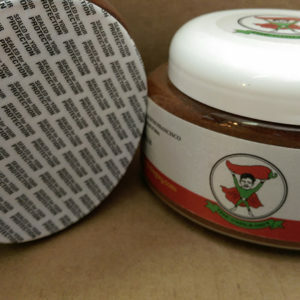 Rated at level 5 on the Scoville Chile Heat Scale (approximately 2,500-5,000 units), chipotle meco is ideal to moderately spice up salsas, sauces, and soups. When cooked, this chile emits a strong, smoky aroma, and there is simply no substitute for it in classic Mexican dishes. 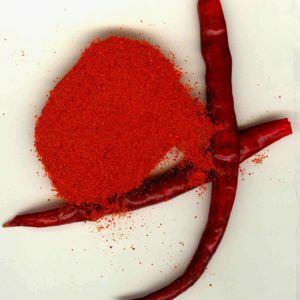 At The Chile Guy, we provide only 100% pure, natural chile with the best flavor, heat, and color available. Whether you need 1 pound or 50,000 pounds, The Chile Guy has the finest quality, bulk chile you need.